There is no telling the extent of injury one may suffer when involved in a St. Louis car accident. While one person could walk away unharmed, another may be afflicted with something as serious as a head injury. More than 3 million people across the nation are injured every year according to the National Highway Traffic Safety Administration, and the injuries they suffer are as varied as the circumstances surrounding each accident. 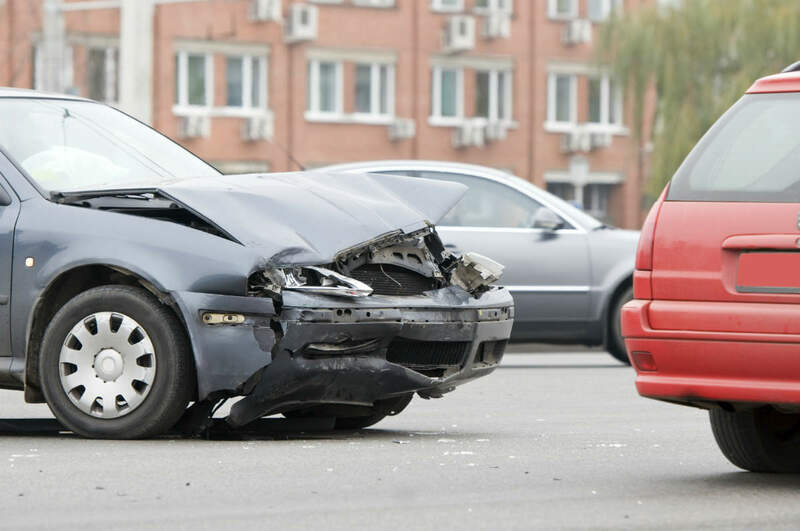 Here are a few of the common injuries that result from car accidents. The most common of car accident injuries is whiplash. Whiplash is a result of the head being thrust rapidly during a collision. This type of injury can occur with or without seatbelt use and affects the soft tissue inside of the neck. Severity of this type of injury can also vary, with recovery time ranging from 2 months to permanent disability. What makes whiplash unique is that its prevalence is in low speed accidents, such as a rear end collision at a stop sign. Despite the low speed, the accident victim can still suffer from an acute case of the ailment. 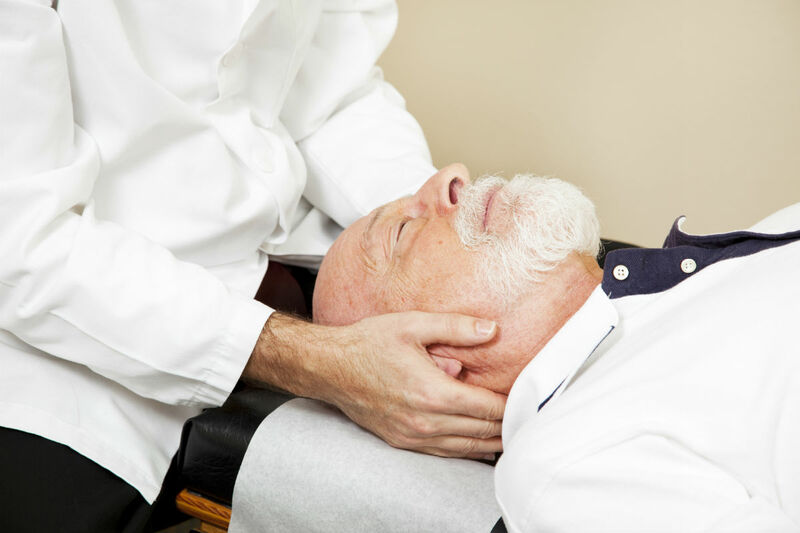 Back pain can be a symptom of whiplash, or it can be an injury on its own. The impact felt from a car accident is often absorbed by the back. It is also susceptible to muscle damage from the sudden force the same way in which the neck is, causing mid and lower back pain that could take months to heal. There is also the spine to consider, which can be damaged as a result of the impact. Like the circumstances of a car accident, the extent of injury to the head and brain can range from minor concussions to irreversible brain trauma. This again is caused by the head being jerked rapidly in an unnatural movement. Not only will this cause strain to the neck and back, it could cause bleeding inside of the brain. 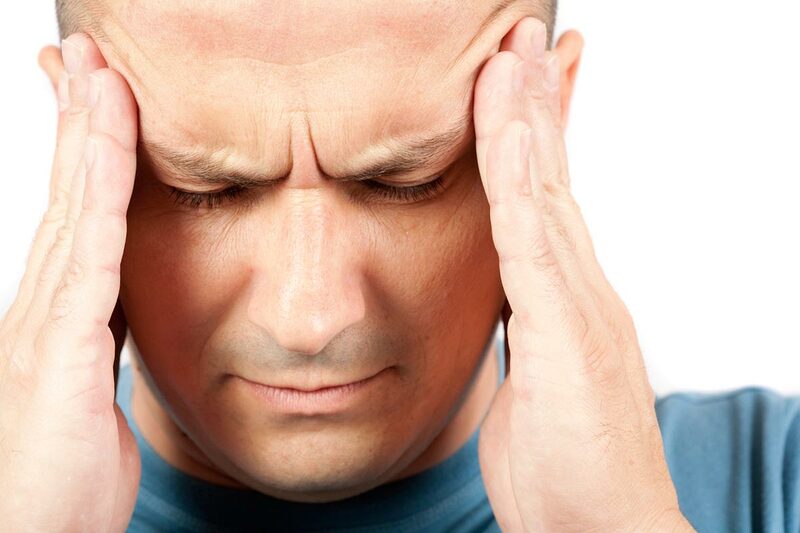 A closed head injury causes damage to the fluid and tissue inside of the skull. Minor trauma could result in a concussion while acute injury could lead to permanent brain damage. Other head injuries can be the result of the head impacting with a solid object such as the windshield or side window. This could cause scratches and deep lacerations. 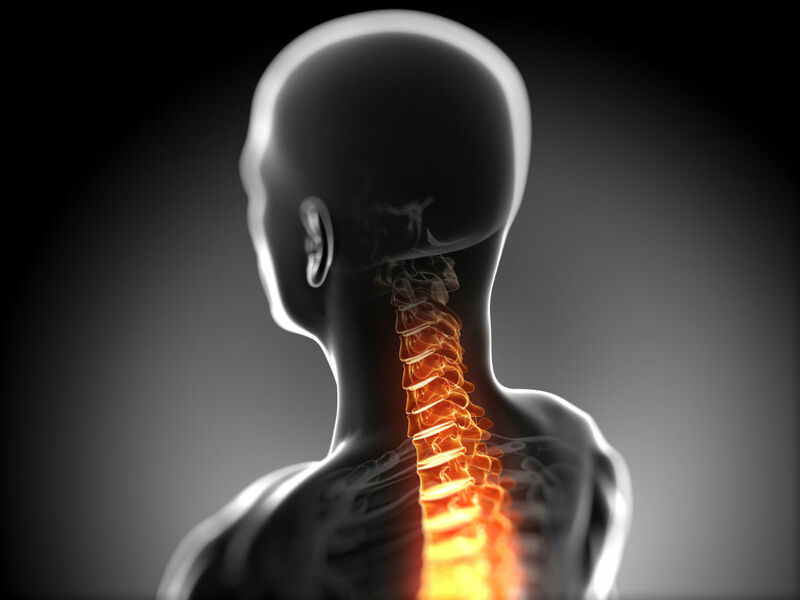 With neck, back and head injury from a car accident the victim could recover in just a few weeks, or they could be left permanently disabled. In some instances, the symptoms may subside, only to return years later. This is seen predominantly in back injury, where the area has become ultra sensitive to further injury. If you are the victim of another driver’s negligence, and are now suffering from one or more of the listed afflictions, you are going to need an attorney to ensure your future. 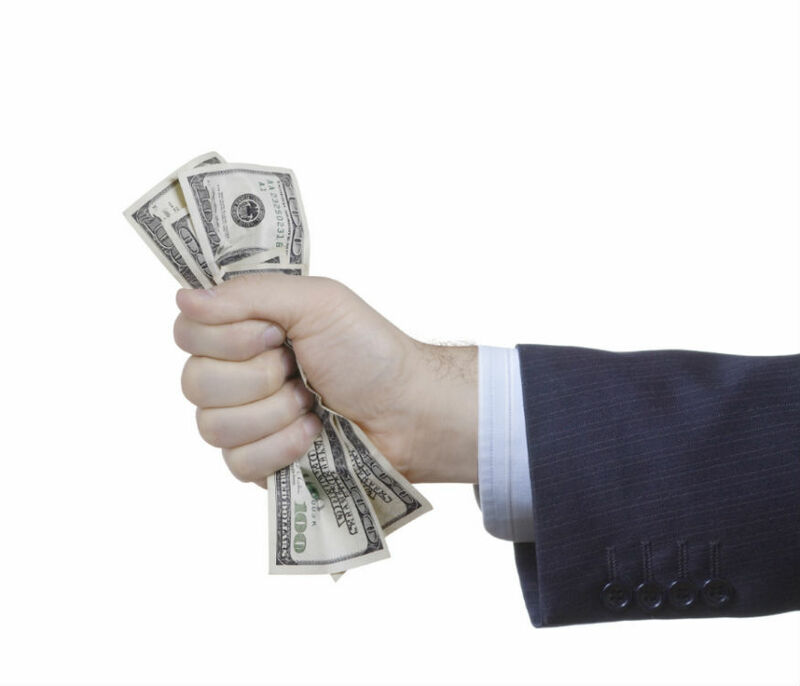 When fighting for your right to compensation, they are going to take into account the possibility of future medical care and provide the proof needed to ensure that your settlement reflects that. Don’t take any chances when it comes to an injury caused by a car accident. Even a seemingly slight one can easily manifest into something far worse. Once you have begun your treatment plan get in touch with a St. Louis car accident attorney who will help ensure your access to future medical care.